When your football season lasts until February, medical issues accumulate. 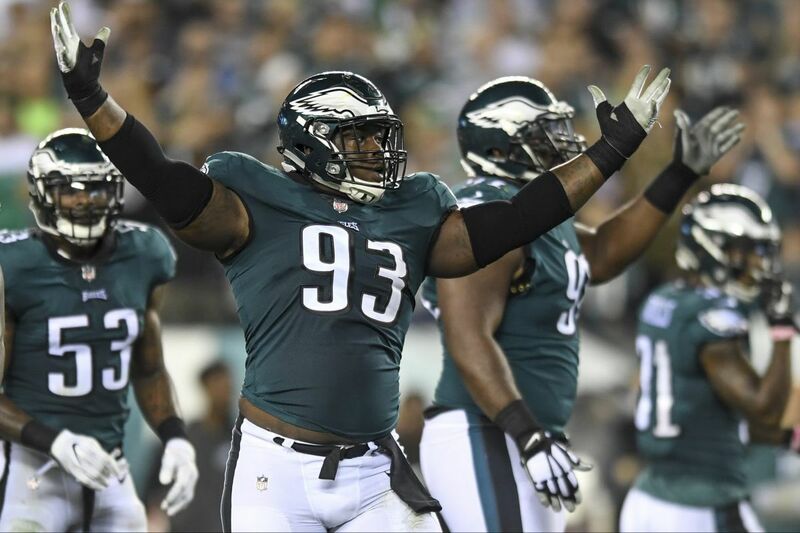 Defensive tackle Tim Jernigan is the latest member of the defending Super Bowl champion Eagles to undergo surgery, according to a report from WIP-FM (94.1). Jernigan suffered from a herniated disk. According to the report, Jernigan should be ready to go when the regular season starts Sept. 6 with the Eagles hosting Atlanta, but he will not participate in spring workouts. It is unclear whether that means Jernigan will be cleared by training camp in late July. Jernigan, 25, started 15 games last season for the Eagles after they signed him to a one-year free agent contract. In November, the Eagles signed him to a four-year deal valued at $48 million. Safety Malcolm Jenkins (thumb) and wide receiver Alshon Jeffery (shoulder) are among the other Eagles who have needed surgery this offseason.